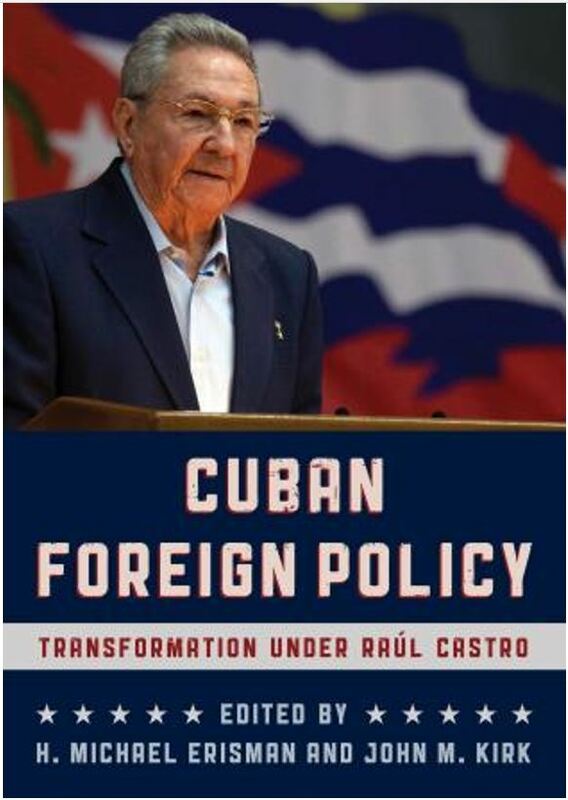 This volume illustrates the sweeping changes in Cuban foreign policy under Raúl Castro. Leading scholars from around the world show how the significant shift in foreign policy direction that started in 1990 after the implosion of the Soviet Union has continued, in many ways taking totally unexpected paths—as is shown by the move toward the normalization of relations with Washington. 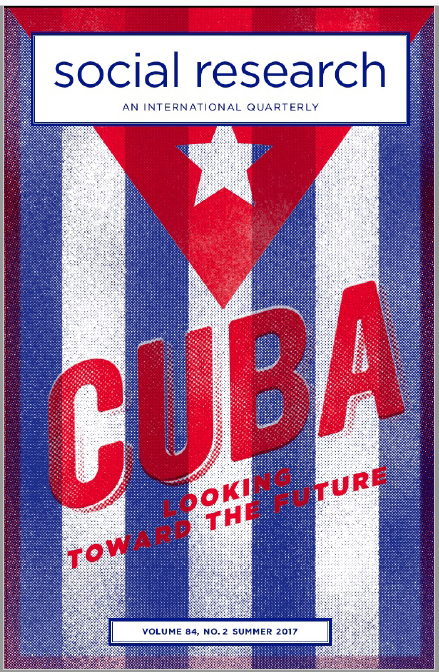 Providing a systematic overview of Cuba’s relations with the United States, Latin America, Russia, Europe, the Middle East, Asia, and Africa, this book will be invaluable for courses on contemporary Cuban politics. 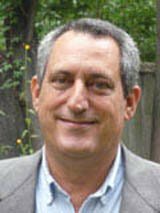 Michael Erisman is professor of international affairs at Indiana State University. 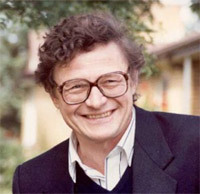 John M. Kirk is professor of Latin American studies at Dalhousie University. China’s growing presence gives its companies a head start over U.S. competitors in Cuba’s opening market. It could leave the island less exposed to the chance U.S. President Donald Trump will clamp down on travel to Cuba and tighten trade restrictions loosened by his predecessor Barack Obama. A deterioration in U.S.-China relations under Trump could also lead Beijing to dig in deeper in Cuba, some analysts say. China, the world’s second largest economy, sells goods to Cuba on soft credit terms. It is Cuba’s largest creditor and debt is regularly restructured, though amounts and terms are considered state secrets. 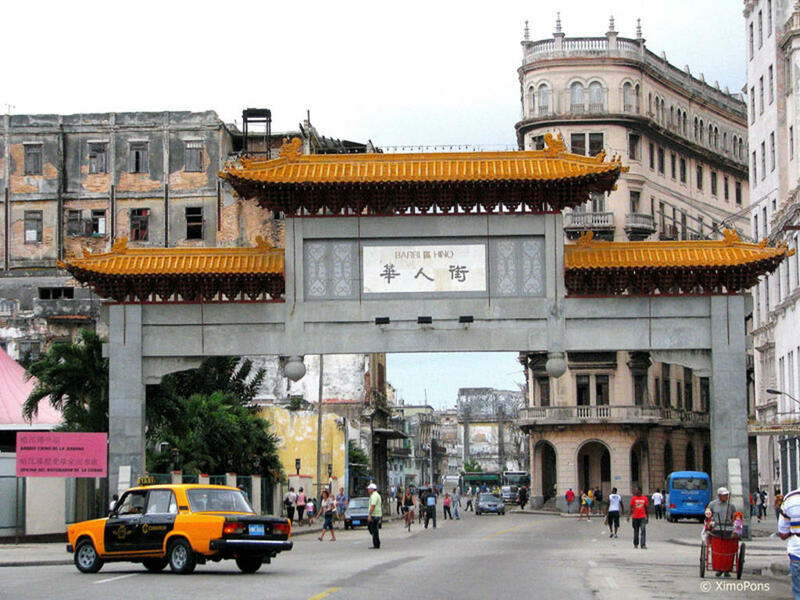 While Cuba does not publish investment data, the state press has been abuzz with news of Chinese projects lately, covering infrastructure, telecoms, tourism and electronics. Yutong (600066.SS) buses, Sinotruk (3808.HK) trucks, YTO (600233.SS) tractors, Geely (0175.HK) cars, Haier (1169.HK) domestic appliances and other products are prominent in Cuba, where the main U.S. products on display are cars dating back to the 1950s, thanks to the ongoing economic embargo. The foreign ministry in Beijing described China and Cuba as “good comrades, brothers, and partners,” and said the relations “were not influenced by any third party,” when asked whether U.S. policy was encouraging China to deepen its presence. “We are happy to see that recently countries around the world are all expanding cooperation with Cuba. I think this shows that all countries have consistent expectations about Cuba’s vast potential for development,” Chinese Foreign Ministry spokesman Geng Shuang told reporters. The U.S. State Department and White House did not immediately respond to requests for comment. Over the past two decades, China has become a major player in Latin America and the Caribbean, second only to the United States in investment flows and diplomatic clout. 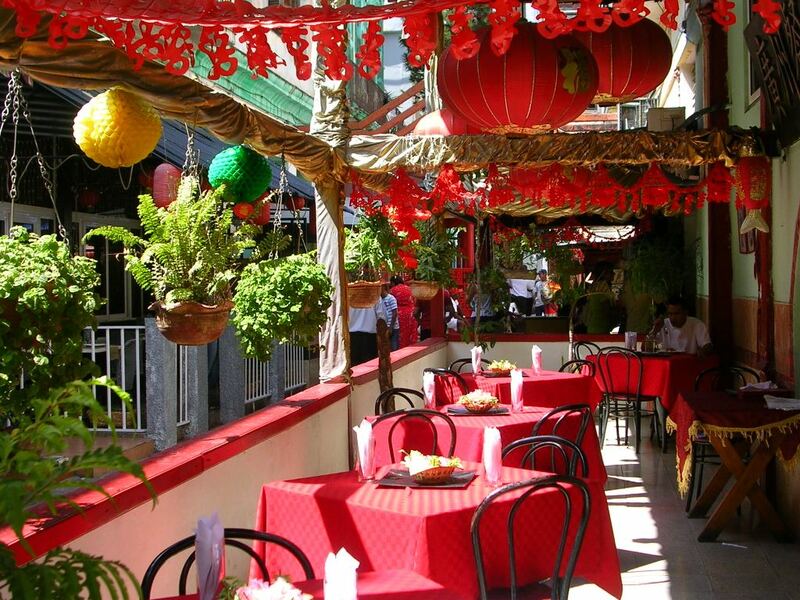 But the Asian giant was reluctant to invest in Cuba because of the poor business climate and fear of losing opportunities in the United States, according to Asian diplomats in Havana. That began to change after Obama moved to normalize relations two years ago and Cuba sweetened investment rules, sparking new interest among U.S. businesses and competitors around the world. China was well placed because the local government preferred doing business with long-term friends offering ample credit to work with state-run firms. Plans for several projects were signed, including a joint venture with Haier to establish a renewable energy research and development facility, the report said. A few weeks earlier, Cuba opened its first computer assembly plant with Haier with an annual capacity of 120,000 laptops and tablets, state media reported. Other projects include pharmaceuticals, vehicle production, a container terminal in eastern Santiago de Cuba, backed by a $120 million Chinese development loan, and Beijing Enterprises Holdings Ltd. (0392.HK) venture for a $460 million golf resort just east of Havana. Shanghai Electric (601727.SS) is providing funds and equipment for a series of bioelectricity plants attached to sugar mills. 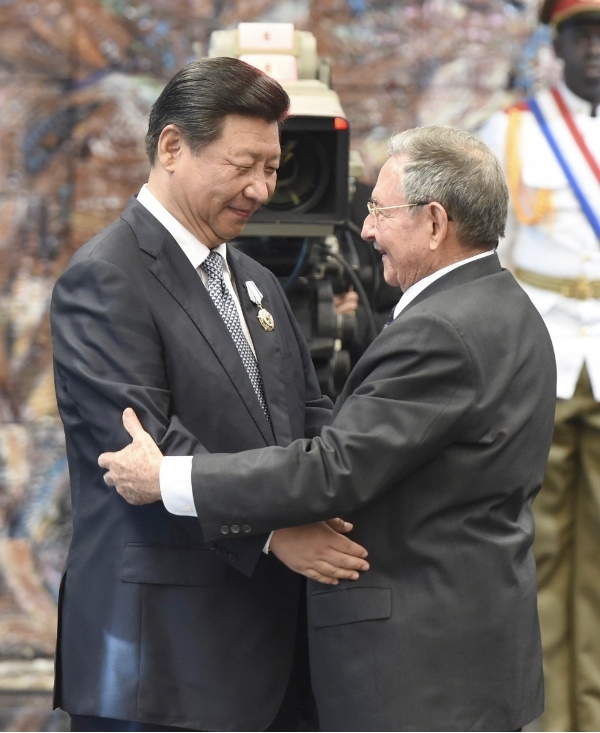 Sino-Cuban relations have deepened rapidly since the beginning of the twenty-first century, propelled by both political ideology and economic interests. A shared commitment to socialism with “local characteristics” has enabled the pursuit of an unusually broad range of cooperative initiatives. 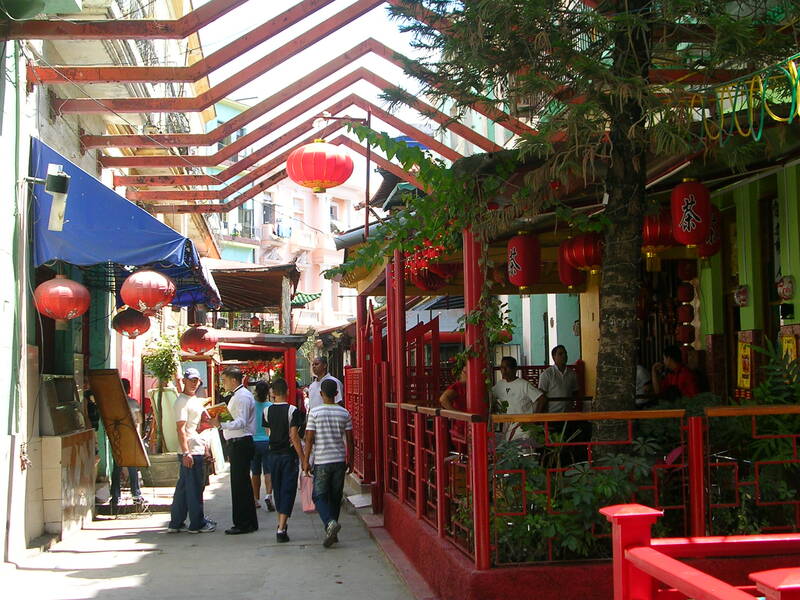 These include Chinese investment in the Cuban nickel and oil sectors, educational and medical exchange programs, the development of tourism, and engagement with the Chinese diaspora on the island. 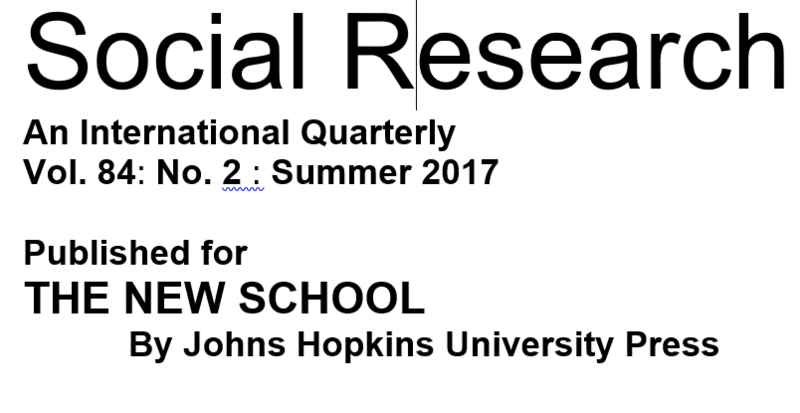 Data from Chinese sources on these spheres of engagement reflect an attempt to address contemporary needs with a blend of state and market forces. The intensification of Sino-Cuban relations over the past decade poses no challenge to the United States; on the contrary, it opens new opportunities for trilateral cooperation. Las relaciones sino-cubanos se han profundizado rápidamente desde comienzos del siglo XXI, impulsadas tanto por ideología política como por intereses económicos. Un compromiso compartido al socialismo con “características locales” ha permitido la consecución de una gama inusualmente amplia de iniciativas cooperativas. Éstas incluyen la inversión china en sectores cubanos de níquel y petróleo, programas de intercambio educacionales y médicos, el fomento de turismo, y la interacción con la diáspora china en la isla. Datos de fuentes chinas sobre estos ámbitos de interacción reflejan un intento de abordar necesidades contemporáneas con una mezcla de fuerzas estatales y del mercado. La profundización de relaciones sino-cubanas en recientes décadas no presenta ningún desafío a los Estados Unidos; al contrario, abre nuevas oportunidades de cooperación trilateral. Lana Wylie, Reassessing Canada’s Relationship with Cubain an Era of Change, Canadian International Council, October 2009. YVON GRENIER, Our Dictatorship: Canada’s Trilateral Relations with Castro’s Cuba, Vanishing Borders: Edited by Maureen Appel Molot and Fen Osler Hampson. Oxford Univesity Press, 2000.